Get a Mortgage Check Up Before You Sign Your Renewal! Whether you are a month away or twelve months away, not having an unbiased mortgage professional review your mortgage renewal is leaving money on the table! 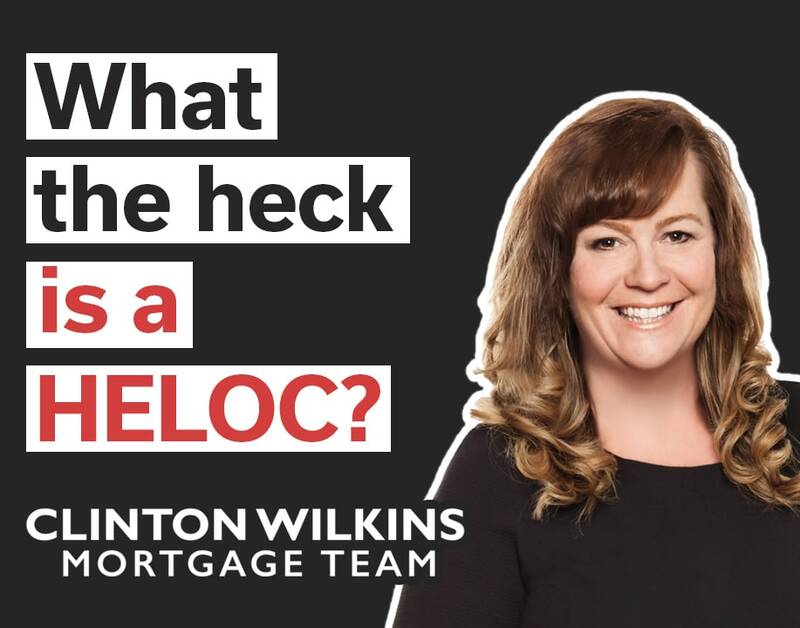 Here at the Clinton Wilkins Mortgage Team, we see homeowners get offered rates and mortgage terms/conditions; which aren’t reflective or what they could truly qualify for. Here are some top reasons to ensure you call us first! 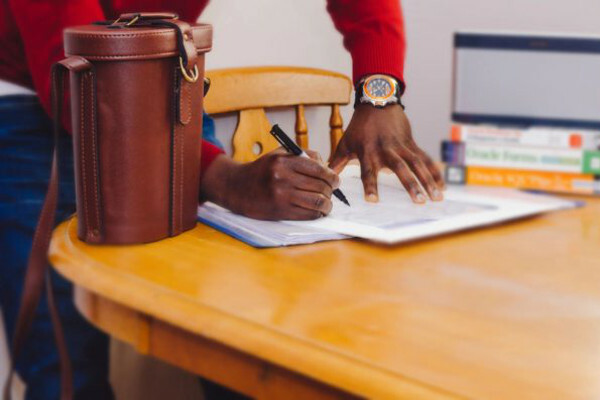 When it comes to renewing your mortgage, most lenders will send you your official renewal documents months before your maturity date (date in which your current mortgage term is completed). Lenders know Canadians are not fluent in the current market rates of mortgages. That they depend on their lenders to be in good faith and offer the best rate, but this is not always the case. Lenders know that if you want to move your mortgage, you will need to re-qualify at the new guidelines which stipulate qualifying at the greater of 5.14% or the contract rate plus 2%. What’s best for your debt? Over the term of your mortgage your life situation can change significantly, such as a promotion at work, married and now your family has two sources of income, coming into an inheritance or you win the lottery (we can all hope right?). With having extra income, does your current lender have the allowance you need to make extra pre-payments? What do they allow for lump sum payments? Maybe you want a HELOC to be able to make the large prepayments with no penalty if it’s over your yearly allowable lump sum payment amount. Depending on your lenders’ current allowance, switching into a HELOC or to a lender who has more favorable prepayment privileges could be the right option for you. When it comes time to renewing your mortgage and signing on the dotted line, don’t miss any opportunity to have the most cost-effective mortgage for you and your family. Here at the Clinton Wilkins Mortgage Team, we will focus on what’s important for your family. Whether we need to lower your debt load, get a better rate, or if the best financial option for your situation is to sign the renewal with your current lender. Come get a mortgage checkup and remember, we are always looking out for your best interest. previous post: What are Alternative Lenders and Why Should You Care? next post: Overwhelmed By Your Credit Report?